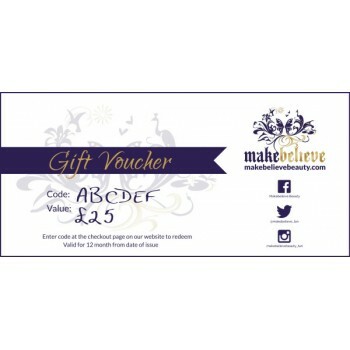 Treat your friend or family member to a Gift voucher to redeem on our website. The voucher will be posted to you to be gifted to that special someone. - Redeemable against any product. - 1 Year expiry date. - Each voucher will contain a unique code, this code can then be entered at the cart page to be redeemed against the price of the order.